Attempting a little self-evaluation a few posts back, I talked about my comprehension of spoken Thai, as well as my very limited ability to read – or maybe more accurately, to pick out a few words here and there. This entry was posted in American University Alumni, automatic language growth, language learning, reading Thai, speaking Thai, Thai language, Thai sounds and tagged second language acquisition, self evaluation on 13 June 2014 by adamf2011. 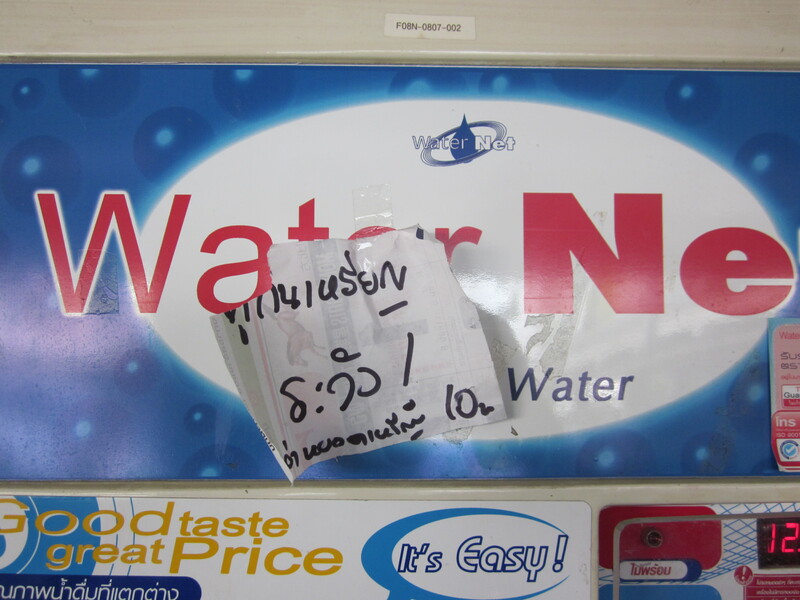 This entry was posted in Bangkok, language learning, not understanding, reading Thai, Thai language, understanding spoken Thai, written Thai and tagged advertising, BTS skytrain, second language acquisition, self evaluation on 21 May 2014 by adamf2011.